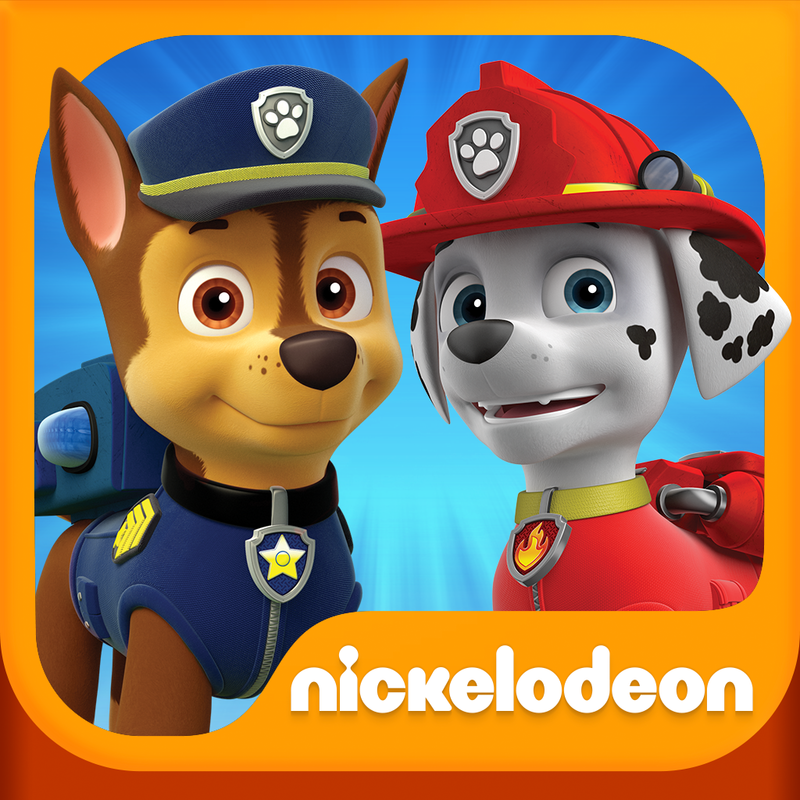 "PAW Patrol Rescue Run promotes positive social development among preschoolers by focusing on teamwork and friendship," Nickelodeon notes. 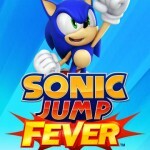 "It also promotes problem solving among preschoolers through the concepts of classification/sorting, visual discrimination/matching, and counting/enumeration." 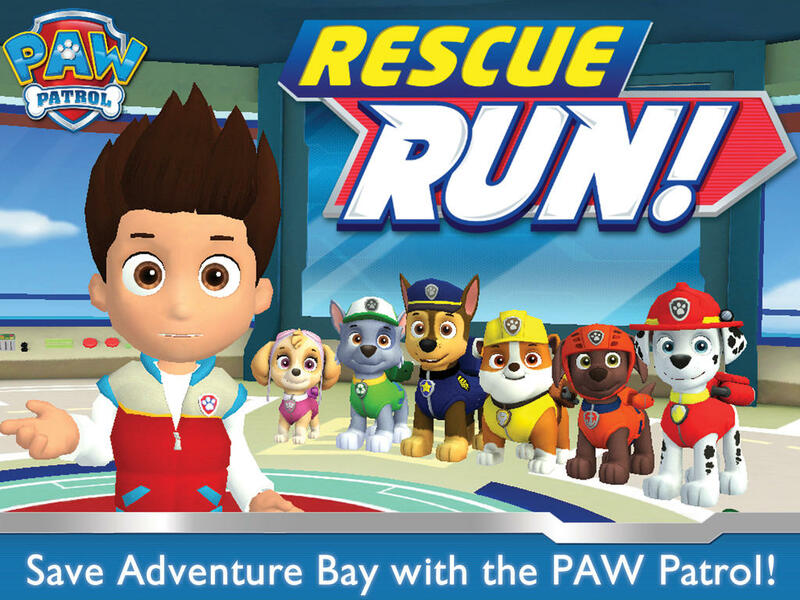 PAW Patrol Rescue Run for iPhone and PAW Patrol Rescue Run HD for iPad are available now on the App Store for $3.99 and $6.99, respectively. 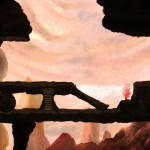 For more new iOS game releases, see also: Wadjet Eye releases acclaimed Blackwell point-and-click adventure games on iOS, Sky Tourist Blitz Trip lands on iOS with quicker rocket-powered physics puzzles, and Puzzler-style action-adventure game Hellraid: The Escape breaks into the App Store.